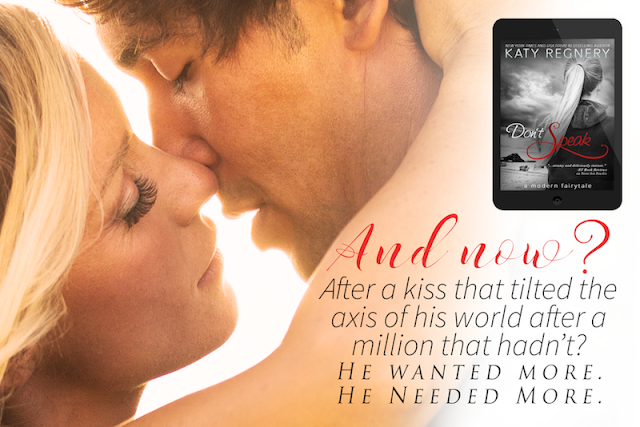 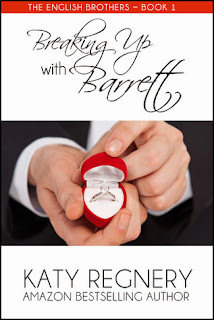 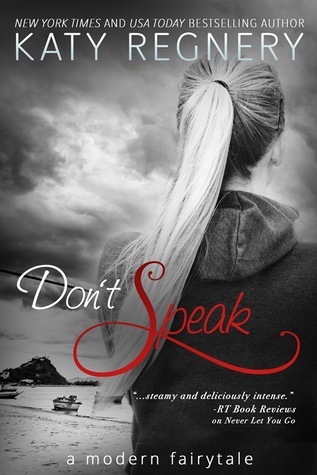 Check out my review of another book by Katy Regnery! 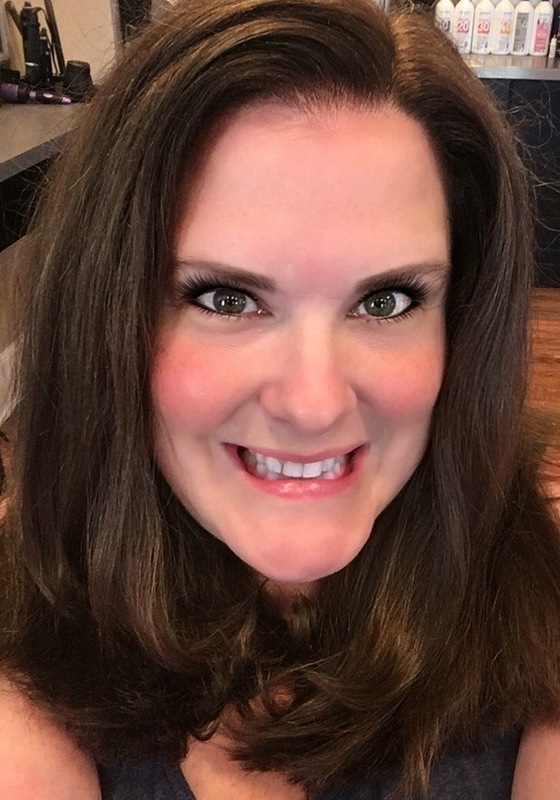 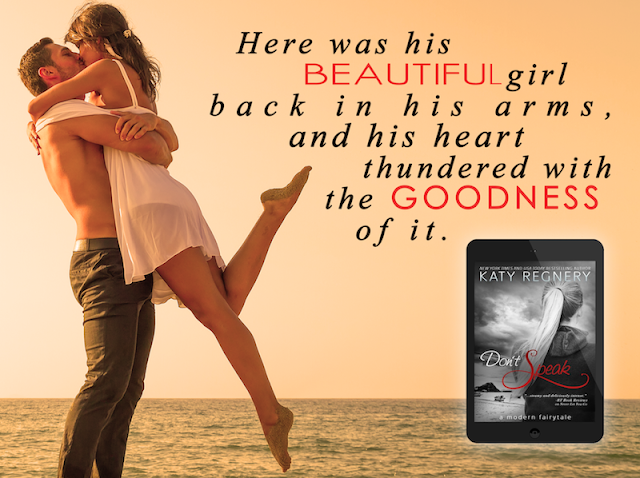 To learn more about Katy Regnery and her books, visit her website.You can also find her on Goodreads, Facebook, Pinterest, and Twitter. Check out my interview with this Katy!